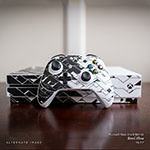 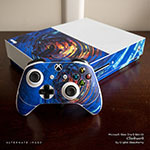 iStyles Xbox One S Skin design of Yellow, Line, Parallel with green, red, black colors. Model XBOS-SOFTBALL. 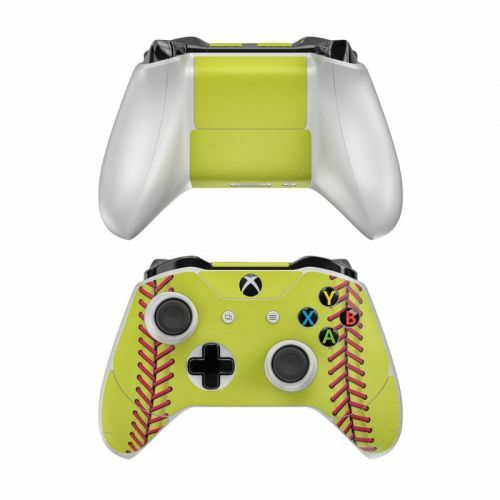 Added Softball Xbox One S Skin to your shopping cart.